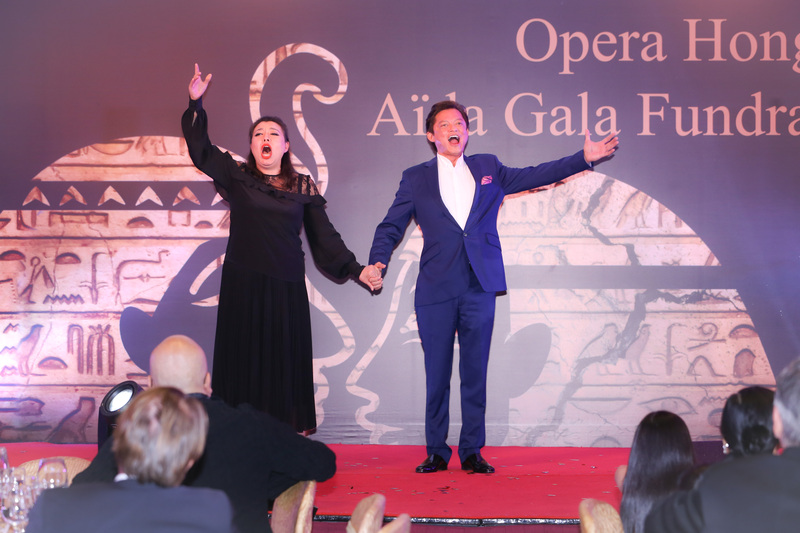 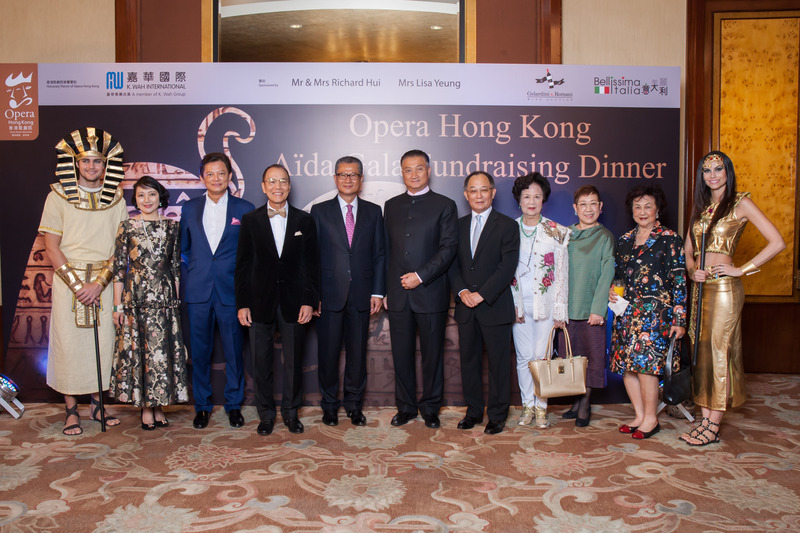 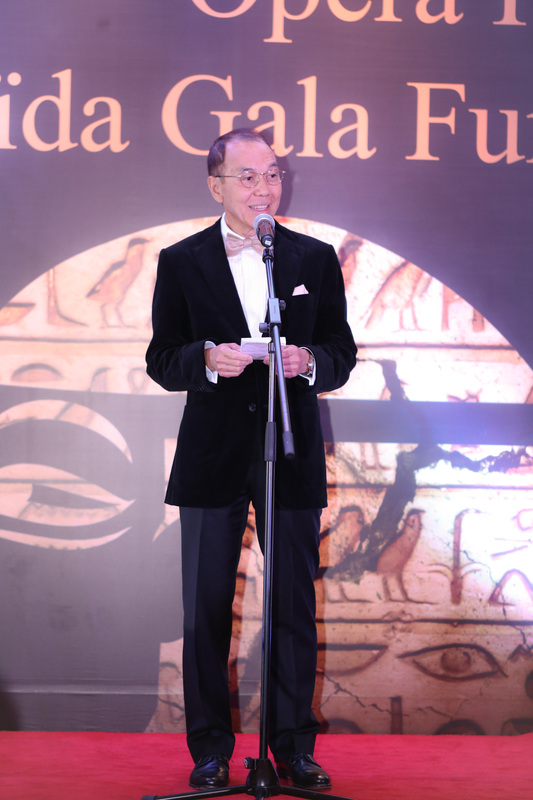 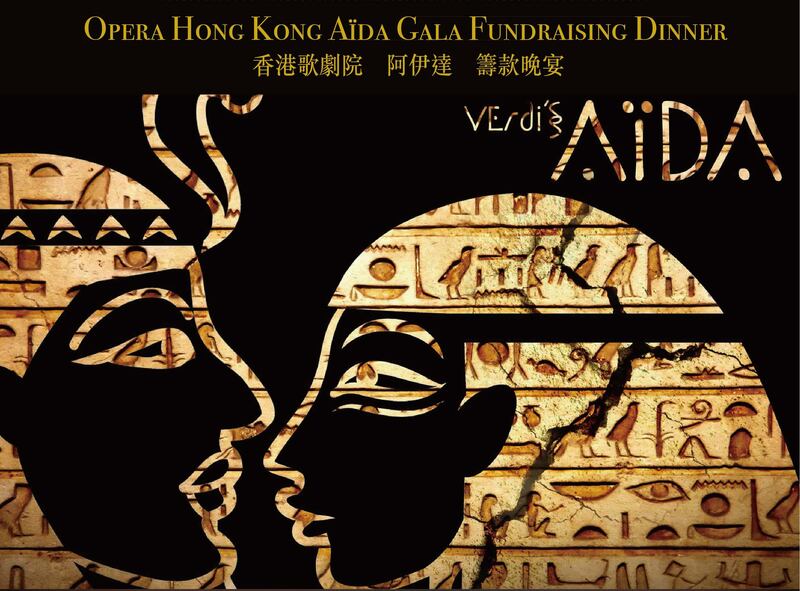 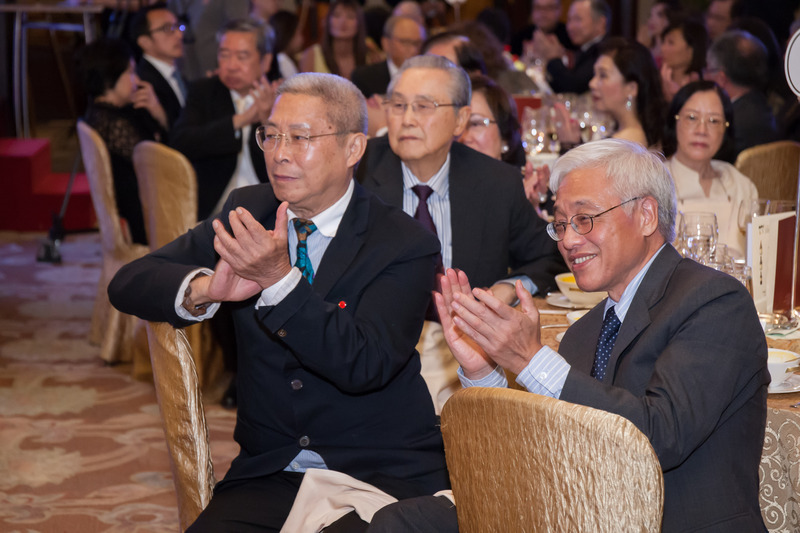 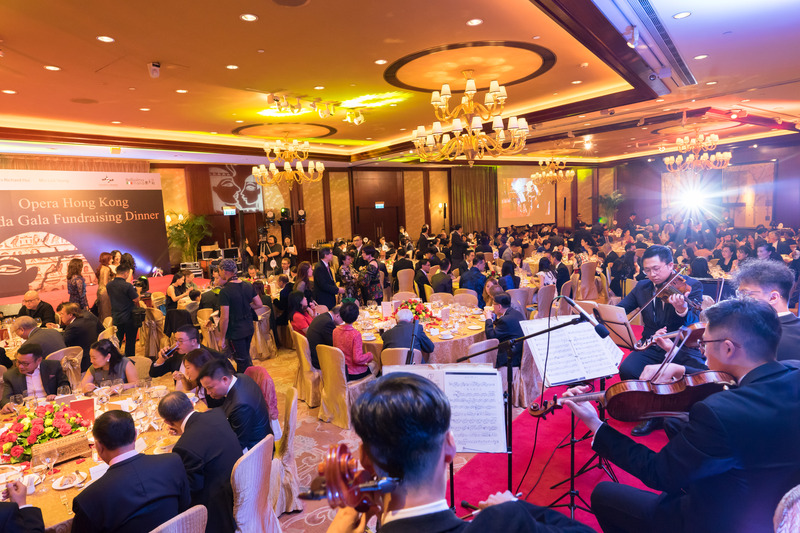 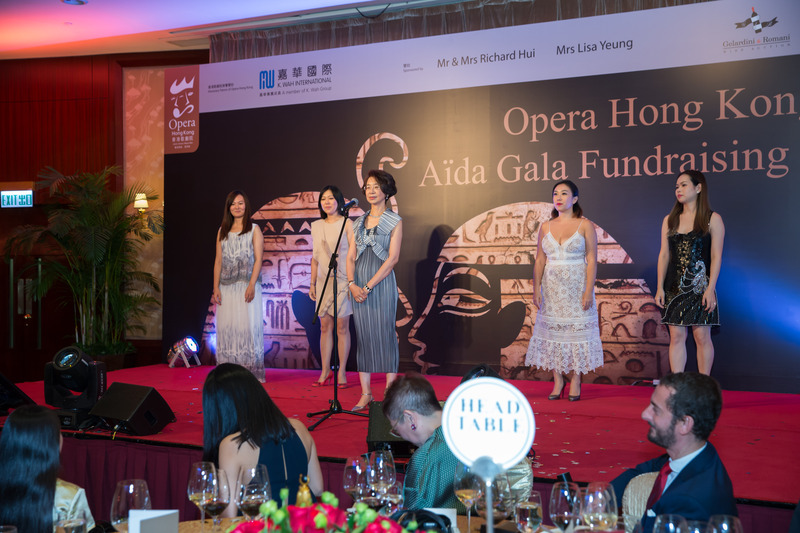 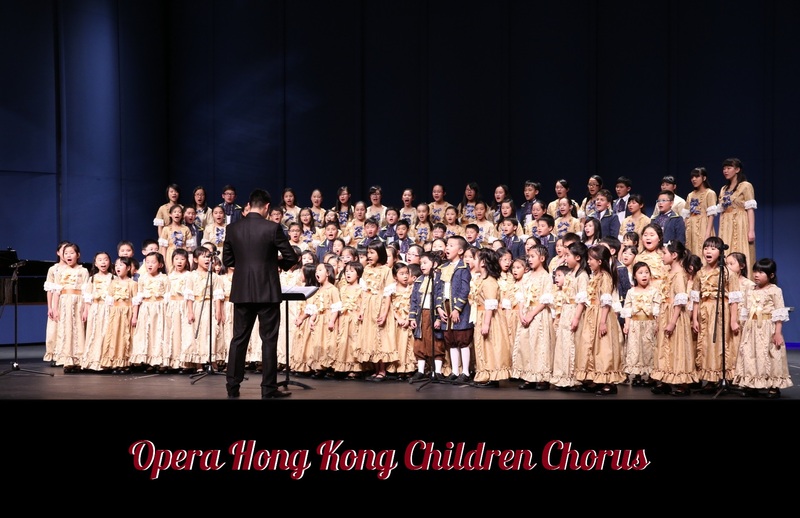 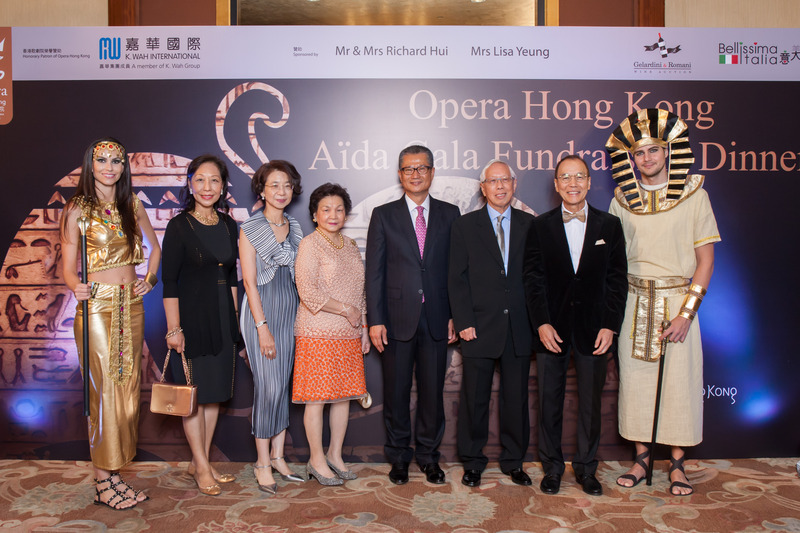 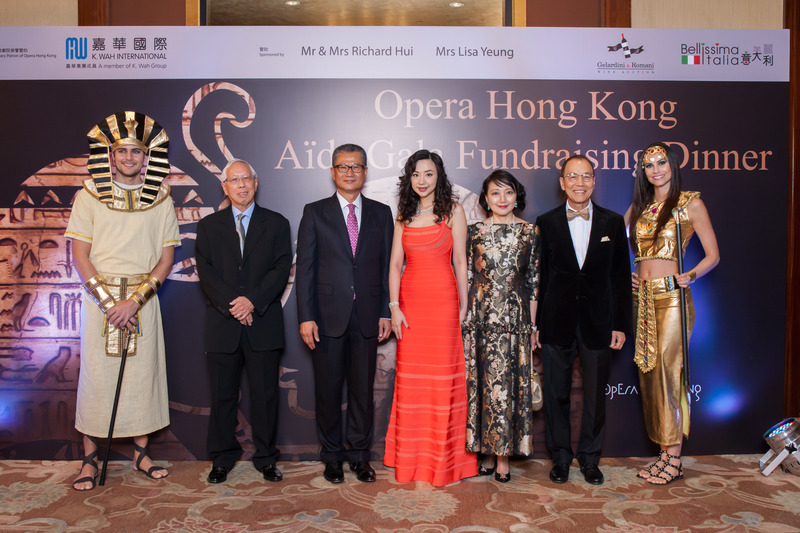 Opera Hong Kong Aïda Gala Fundraising Dinner was held on 7 October 2017 (Saturday) at Grand Ballroom of Conrad Hong Kong. 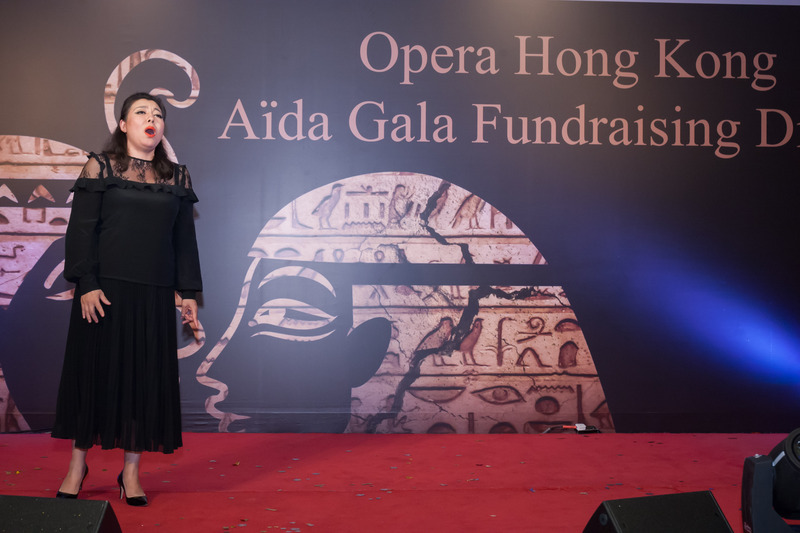 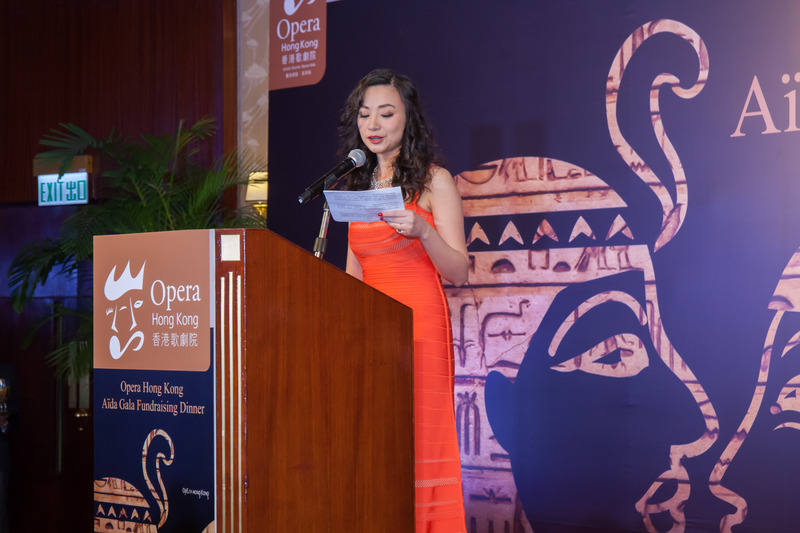 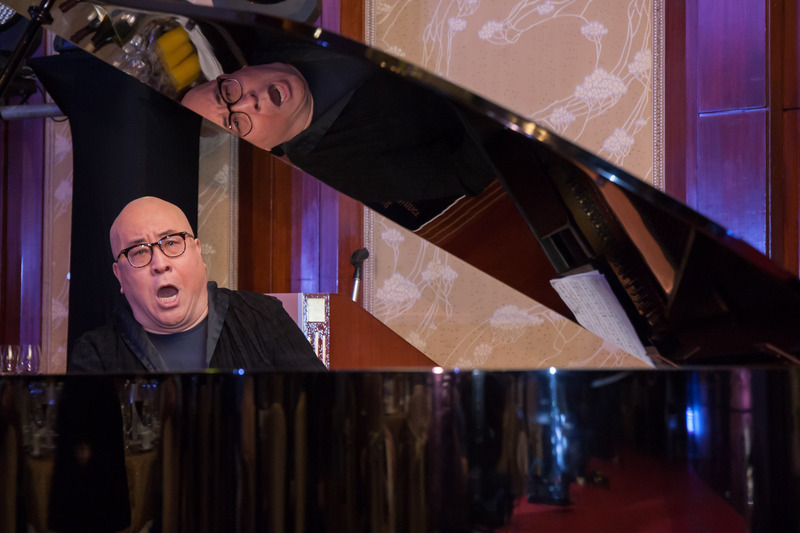 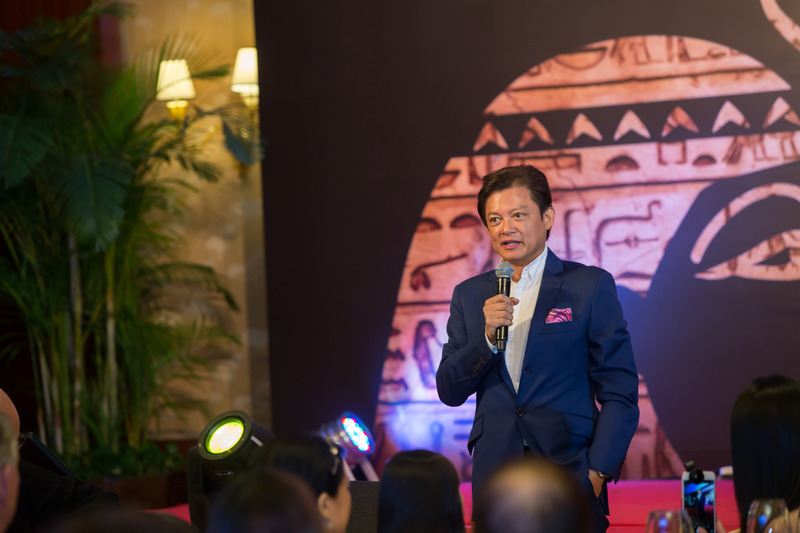 Glitterati and music lovers joined forces to support opera development in Hong Kong. 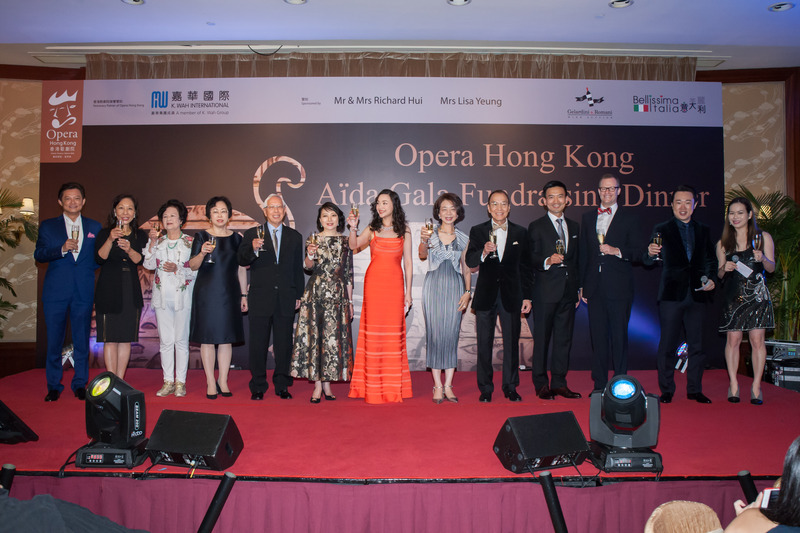 The dinner was so successful and all of our guests have had a wonderful evening!